A stunning two bedroom flat arranged on the ground floor of this period building. 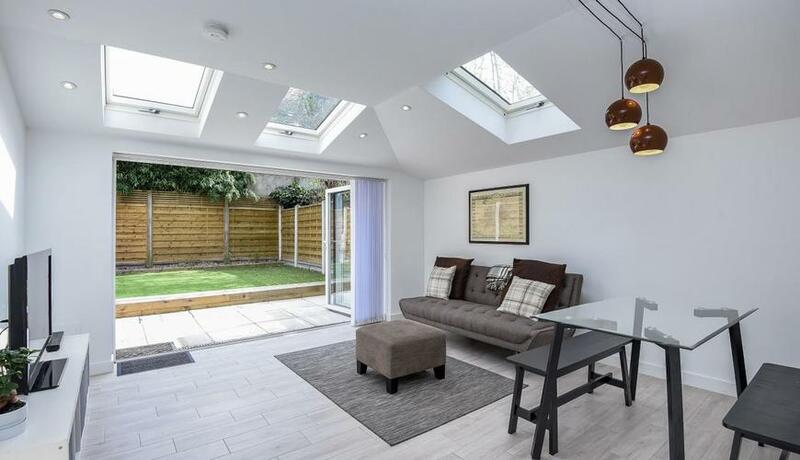 The property benefits from bi-folding doors opening directly onto a private garden and separate study room. 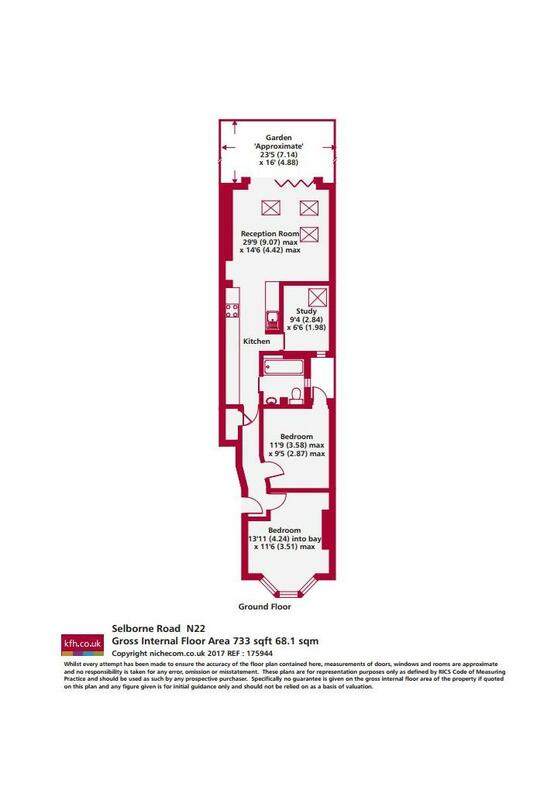 Selborne Road is well positioned for both Alexandra Palace overground and Wood Green underground station. Within a short walk to Alexandra Park and Muswell Hill's broadway.